Up to 34 variants dragon around the world. 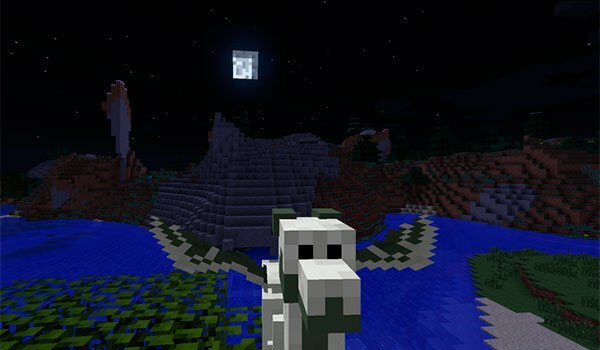 DecoyDragons 1.7.10 is a mod that handles add a new creature to your worlds of Minecraft, the dragon. Although not unique, since a total of 34 variants dragon, which will appear depending on the biome in which we find. These dragons are relatively small in size (not how the Ender Dragon) and can be tamed, to follow us in our adventures, and defend us from enemies. The mod adds a new mineral to the game, the “Rainbow Opal Ore”, which will serve to tame any dragon we find around the world. How to install DecoyDragons Mod for Minecraft 1.7.10? Dragons how companion adventurers in Minecraft!